Matt Weaver O.D. is an independent Doctor of Optometry offering complete eye care including eye health exams, contact lens fittings and glasses prescriptions for all age patients. Doctor Weaver has been providing top-quality care for patients from West Virginia and Ohio for more than 25 years. 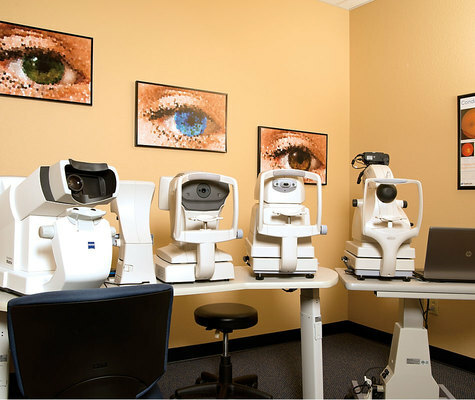 We provide comprehensive eye care services and utilize the latest technology to achieve the best possible outcomes for our patients. 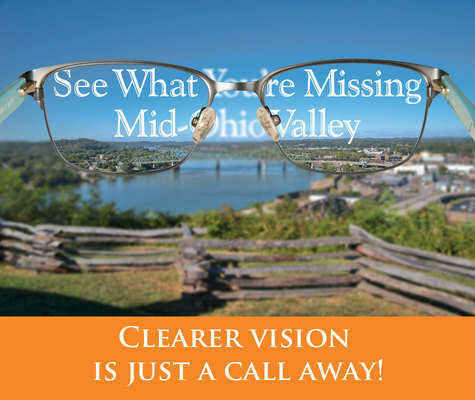 Our office servicing the Mid-Ohio Valley is conveniently located in Vienna, WV just north of the Grand Central Mall. Call to schedule an appointment during our convenient office hours.